At the 2008 Cannes International Film Festival, Reinier represented The Netherlands as Producer On The Move. 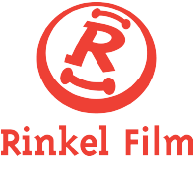 Having founded Rinkel Film in 1997, Reinier had at that point been in business for over a decade – from his first film THE BICYCLE, via the award-winning features OFF SCREEN and BLOOD BROTHERS, up to the thriller BACKSLIDE, which was inspired by events in his home town, reached Golden Film-status in four weeks and garnered three Golden Calves. Perhaps it’s Reinier’s background as a documentary filmmaker which attracts him to stories that really matter. Whether it’s serious fiction – such as 12-year olds coming to grips with one of their classmaters suffering from cancer (COOL KIDS DON’T CRY, already remade twice) or the existential bonding of two loners (NOTHING PERSONAL); or whether it’s fiction rooted in reality – such as teenagers caught up in the dark web (SILK ROAD) or tunnel vision leading to a modern witch hunt and wrongful conviction (the Oscar-shortlisted ACCUSED) – the stories are turned into accessible films without shortchanging the viewer. 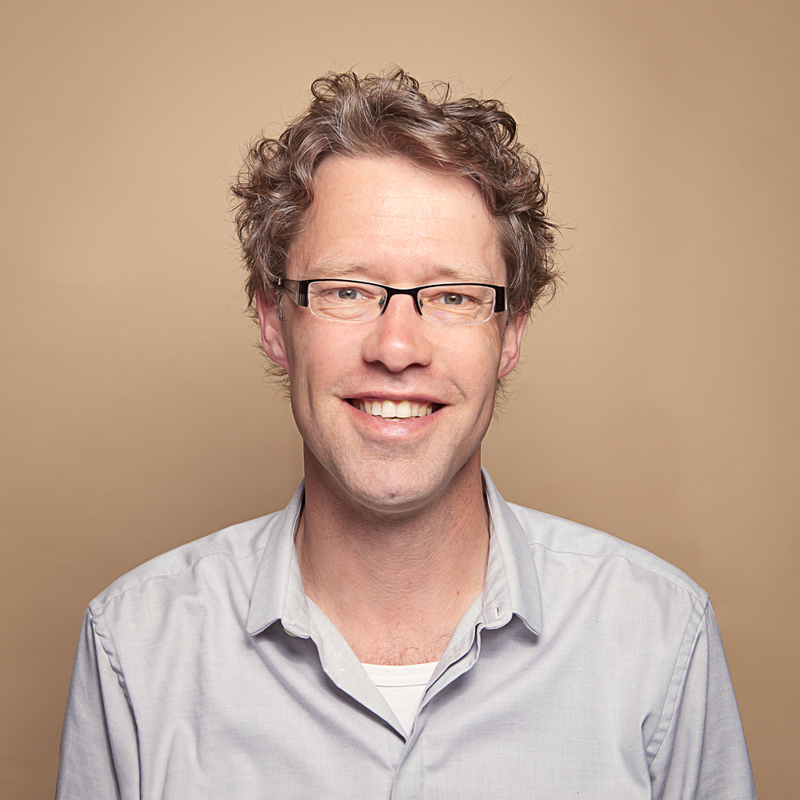 Reinier took part in the creative writing programme at the Binger FilmLab, attended EAVE and participated in the Producers Lab Toronto 2010. He is a 2014 Inside Pictures graduate and a member of the European Film Academy.